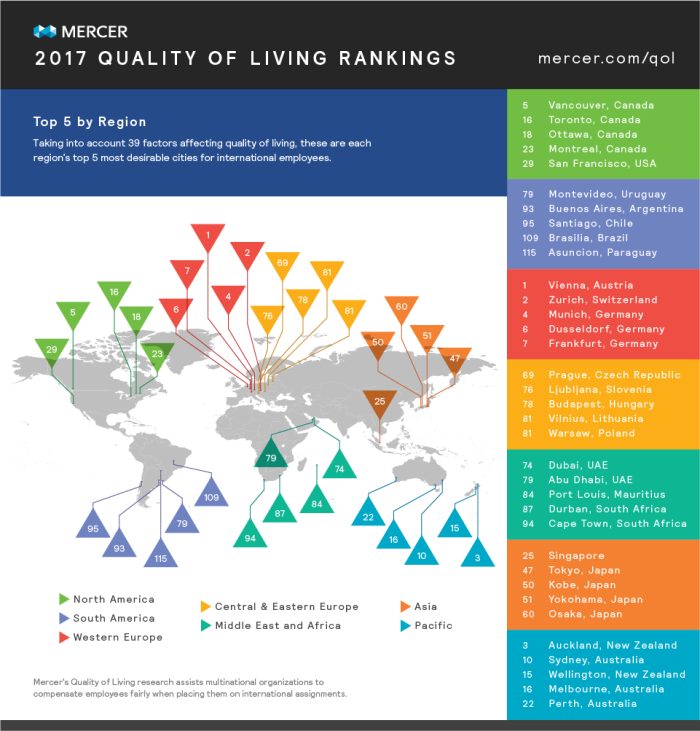 Singapore is the city with Asia’s best quality of living, according to Mercer’s 19th annual Quality of Living survey. The island nation topped the city infrastructure ranking, that assesses supply of electricity, drinking water, telephone and mail services, and public transportation as well as traffic congestion and the range of international flights available from local airports. 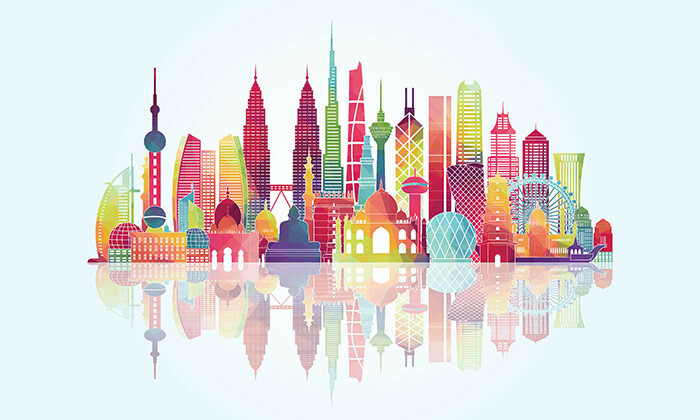 Singapore moved up one spot globally to 25 and is the highest-ranking Asian city, followed by Tokyo (47), Kobe (50), Yokohama (50), Osaka (60) and Nagoya (63) who have all taken a slight dip in rankings, compared to 2016. Japan dominates the top five list for Asia, while Hong Kong makes an appearance just after Singapore and Japan, at rank 71. Malaysia’s Kuala Lumpur and Johor Bahru feature at 86 and 103 respectively. 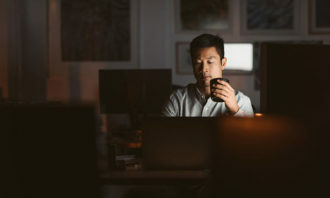 Mario Ferraro, global mobility leader for Asia, Middle East and Africa (AMEA) at Mercer, noted Asia Pacific continues to be an attractive location for expats looking to take short or long-term work assignments and to invest in their career. 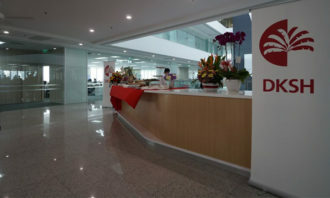 The report describes Asia Pacific as a region with great disparities in quality of living. In 25th place, Singapore remains the highest ranking city in Asia and Dushanbe (215) in Tajikistan is the lowest. 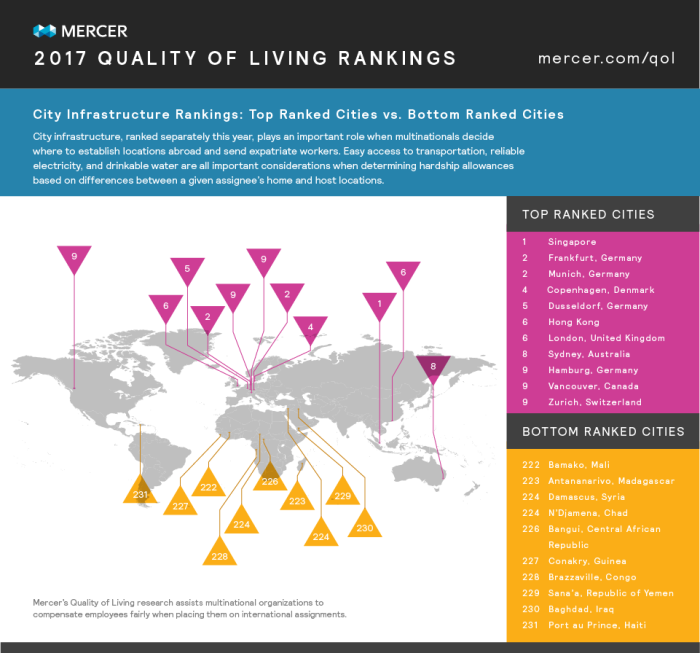 In addition, Singapore was ranked as the top location worldwide in terms of infrastructure, while Dhaka was ranked last (214). In which Asian state do you anticipate the greatest inflow of expats in 2017? Heading the global charts are European cities – Vienna in pole position, followed by Zurich. 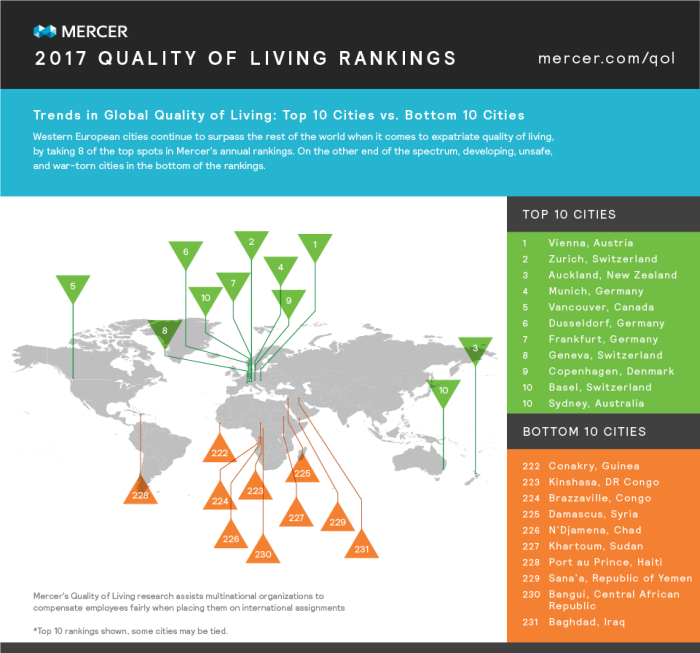 Auckland, Vancouver and Sydney, make an appearance in the top 10, however the rest of the list features German, Swiss, and Danish cities. 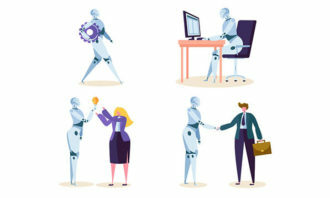 Thus, despite increased political and financial volatility in Europe, these remain attractive destinations for expanding business operations and sending expatriates on assignment.